Robert Downey, Jr. publicly wondered aloud if he’d return as Tony Stark after IRON MAN THREE, while Marvel mused just as publicly that they could replace him James Bond-style when the time came. But even after multiple reports of strained negotiations, I don’t think anyone ever doubted that Marvel would get an advance on their weekly allowance from Disney to keep Downey right where the audience wants him to be. 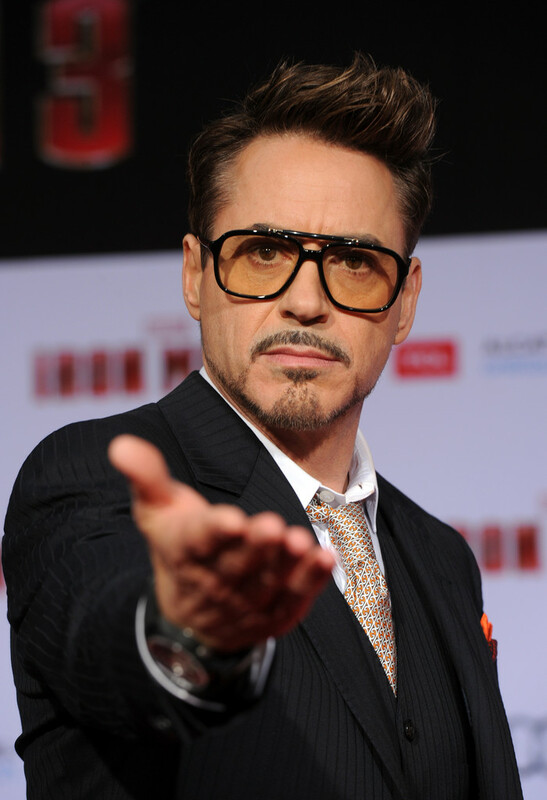 Under the two-picture agreement, Downey will star as Tony Stark/Iron Man in MARVEL’S THE AVENGERS 2 and MARVEL’S THE AVENGERS 3. Downey is represented at CAA by Bryan Lourd, Jim Toth and Matt Leaf and by his attorneys Tom Hansen and Stewart Brookman of the firm Hansen Jacobson. Downey, Jr.’s last two Marvel films, 2012’s MARVEL’S THE AVENGERS and this year’s IRON MAN THREE rank as two of the top five grossing films of all time, collectively earning over $2.7 billion worldwide to date. MARVEL’S THE AVENGERS 2 is being written and directed by Joss Whedon. Featuring favorites from the first Avengers film and new Marvel characters never before seen on the big screen, MARVEL’S THE AVENGERS 2 is slated to begin production in March 2014 and open in theaters May 1, 2015. While there’s no word on a fourth Iron Man film starring Downey, there’s liable to be an initial round of Avengers recasting beginning after the third Avengers film anyway. Regardless, it’s nice to know we’ll at least get an Avengers trilogy with Downey in the armor. And hopefully, for me, at least, more Gwyneth “I’d Pepper her Potts” Paltrow.